Looking to further your business reach and generate new income streams from your current resources? Partner with Elisha Telecom today. 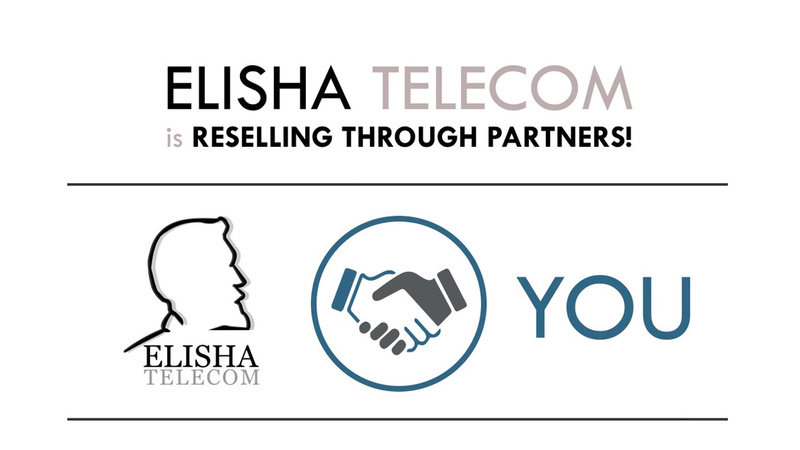 We are looking for Partners to resell Elisha Telecom’s Fully Managed PBX solutions. Elisha Telecom has been successfully providing hosted solutions since 2006. Our clients are some of the largest corporations and organizations in the world. We only offer the most up-to-date tech in Telephony and VOIP. We have offices in Europe and Asia and have clients in North America, Europe, Australia and Asia. Our tech support team works ‘round the clock, 24/7. We ensure you get full training in system familiarization for installation and setup as well as support. We can accommodate existing infrastructure thus protecting your investment in legacy hardware. We support all brands of telephony hardware to fit any client’s budget. Continuous and open discussion and collaboration on innovations in tech and business and sales strategies.